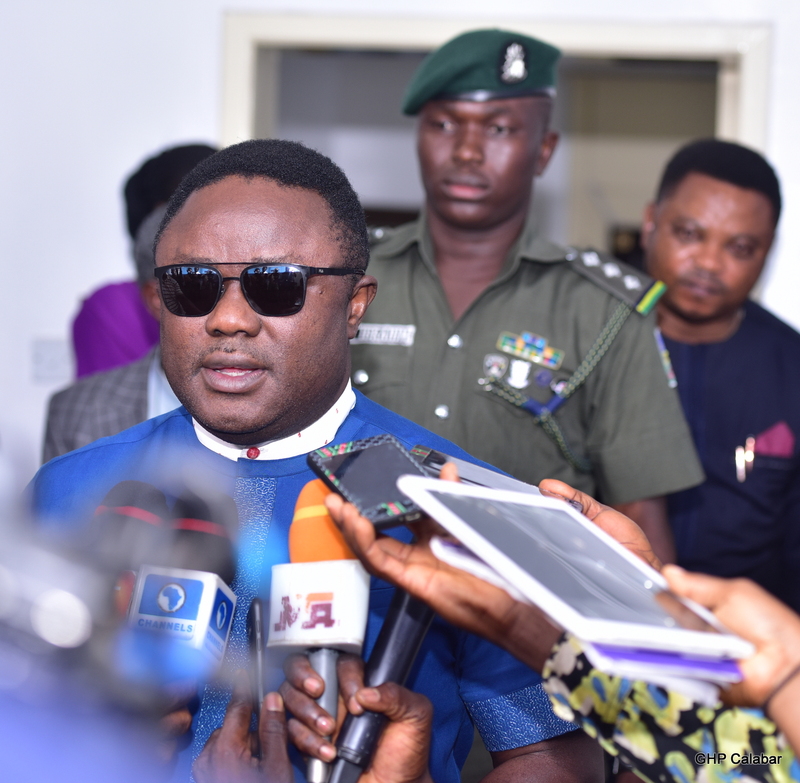 Following a review of security challenges faced across the country during the 2019 elections, elections in Cross River have been adjudged the most peaceful. The State governor Professor Ben Ayade made this disclosure after the state security meeting held at the Governor’s office conference room, Calabar and attended by service commanders in the state. Speaking with news men after the meeting, the governor said the state was ranked the most peaceful during the conduct of the elections. 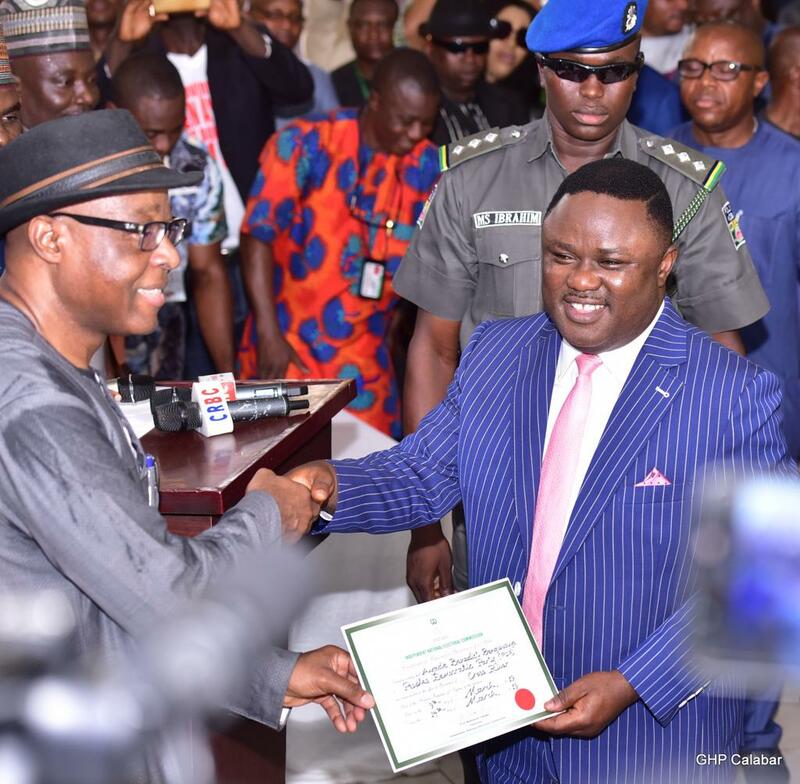 “I am just rising from the state security meeting to have a little review of the elections and all the issues and I am happy to announce that Cross River was adjudged the most peaceful state in terms of this last election,” the governor said. 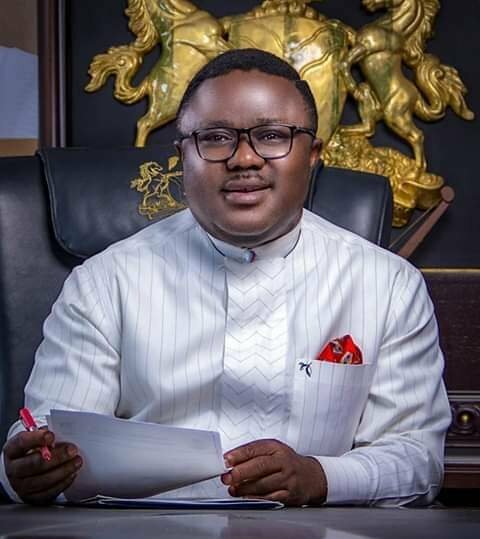 Ayade attributed the calm security situation to his brand of politics which abhors malice and mudslinging. According to him, “this development (peaceful conduct of the elections) is creditably so because we focus on politics with ethics and this political philosophy, morality, integrity, character and honour come above every other consideration,”, he said. Professor said his instruction to his supporters and aides in the run up to elections was to maintain decorum and civility in their conduct. “When I was charging all our supporters to go back home and vote, I instructed them that at any point in time where their lives comes in danger as a result of trying to protect our votes, they should let me lose as I will rather lose my election than lose a citizen of this state”, the Cross River state number one citizen stressed. 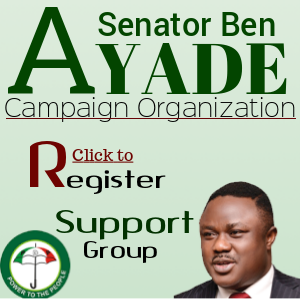 He linked his victory at the polls to the philosophy of ‘politics with ethics’ which he introduced, the overwhelming state-wide endorsements for his second term and his achievements, including the engagement of over 2500 teachers and 1000 nurses, expansion of government via appointment of about 8,000 people into government, as well as his industrialization drive and prompt payment of salaries and pensions in spite of earning less than N2.7B from federal allocation, among others. 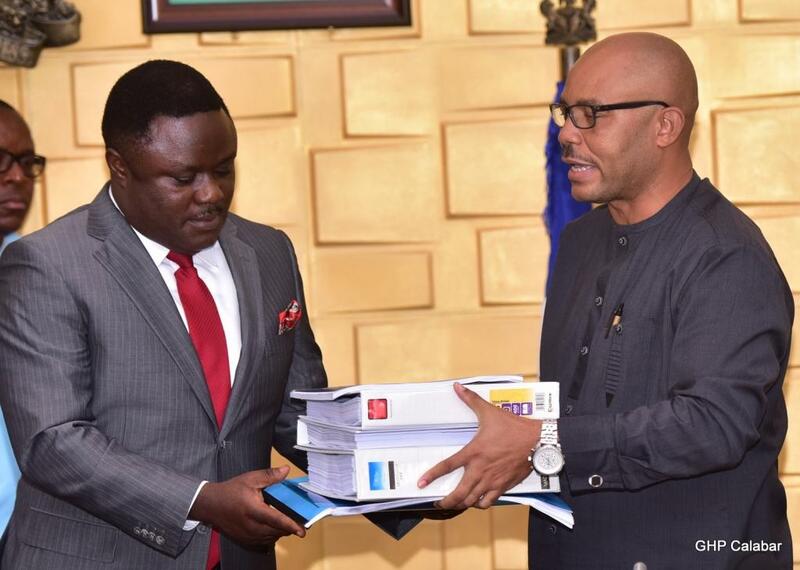 The governor assured that Cross River will create a new prosperity agenda to take the state from a third world to first world under his watch and extended olive branch to all those who contested against him, appealing to them to join him “in building Cross River filled with a great dream and expectation”. “I want every single Crossriverian, particularly those who ran election against me to recognise the fact that I am ready to provide a platform for us to come together. 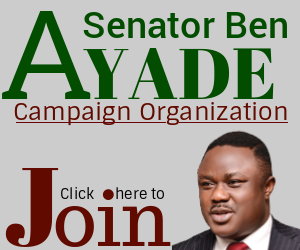 Some of them have great ideas, some of them are intellectually brilliant and I have respect for all,” Ayade said. 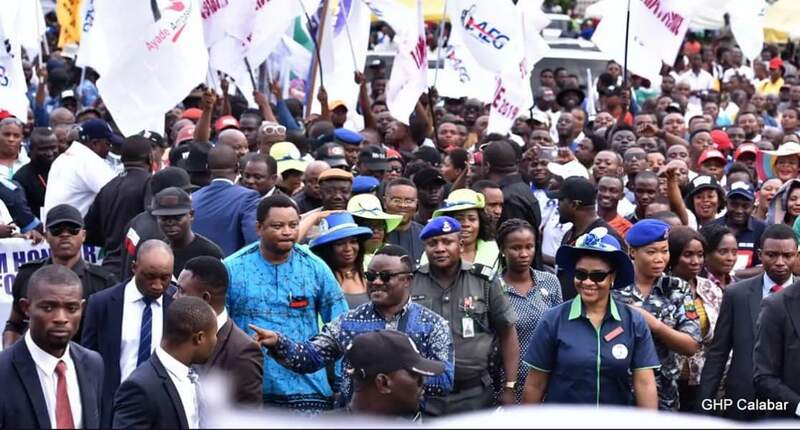 Describing his opponents at the polls as compeitors, governor Ayade said he will provide a shoulder for them to lean on. “For those of them who lost in the election and are not returning to any office, they have no place to go, have no job, no alternative, it is my responsibility as I see them not as opponents but as competitors and owe them a shoulder to lean on during this difficult period as they must have suffered huge financial loss”, he said. The governor applauded the 25 governorship candidates who congratulated him on his victory despite losing the elections to him. 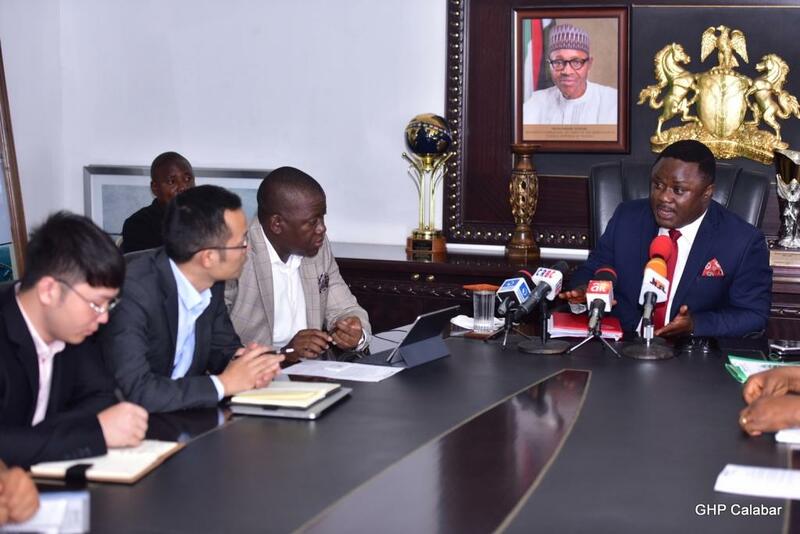 “I am willing to engage with them very seriously to build the Cross River with great opportunity as we can’t afford to breed poverty”, he emphasised.